For those of you who don’t know, Black Caviar is an Australian racehorse. She just won the Newmarket Handicap and was an incredible win for her. 10 runs for 10 wins. One of the best sprinthorses Australia has ever seen. 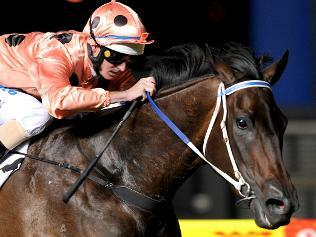 Black Caviar we love you babe.